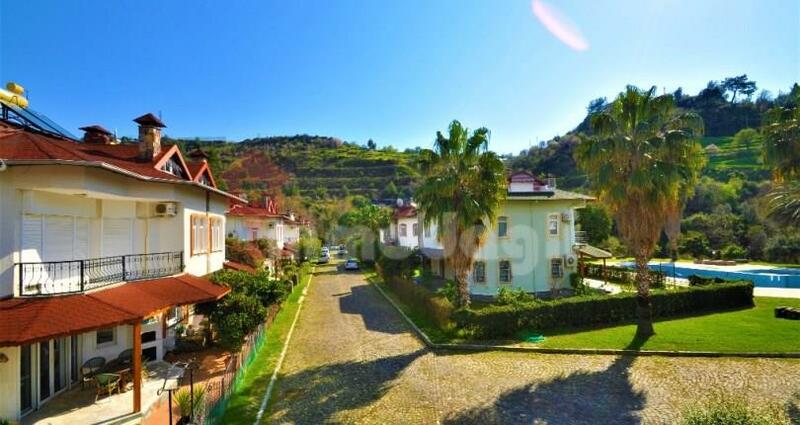 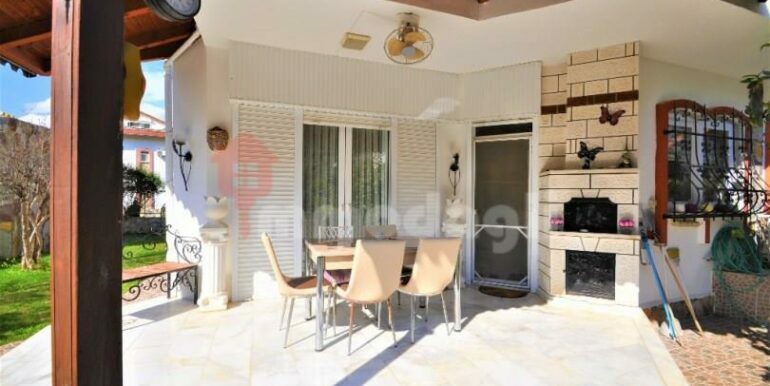 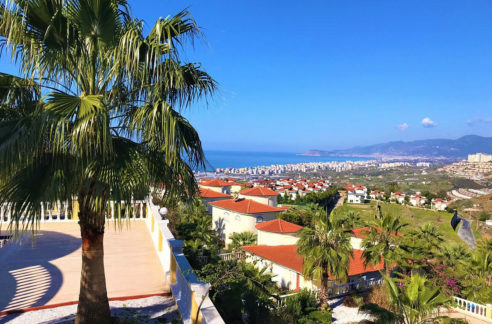 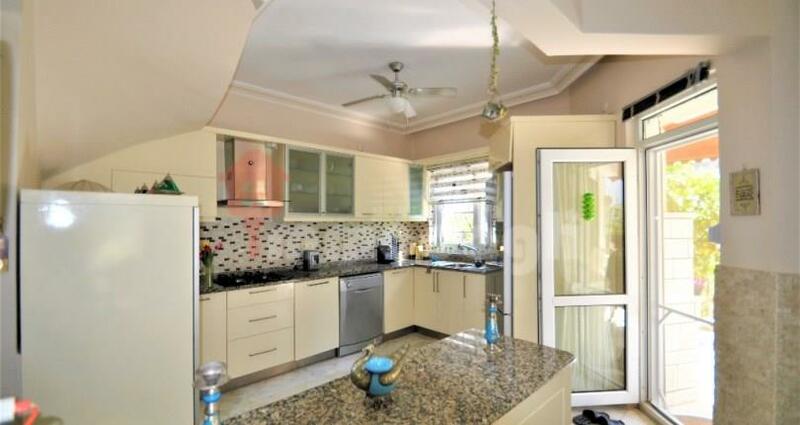 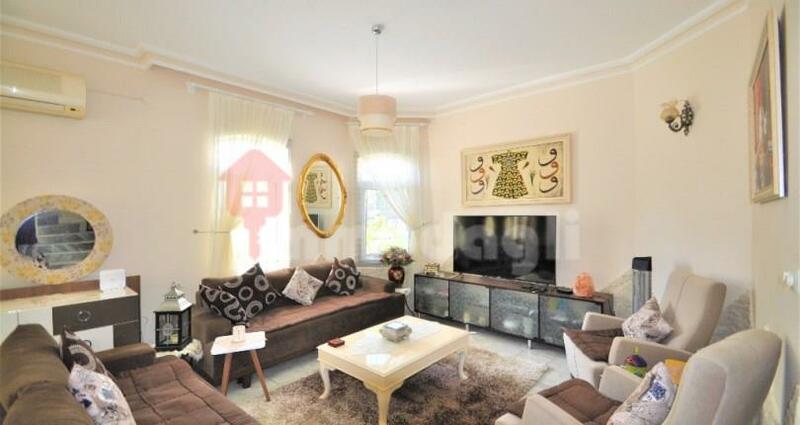 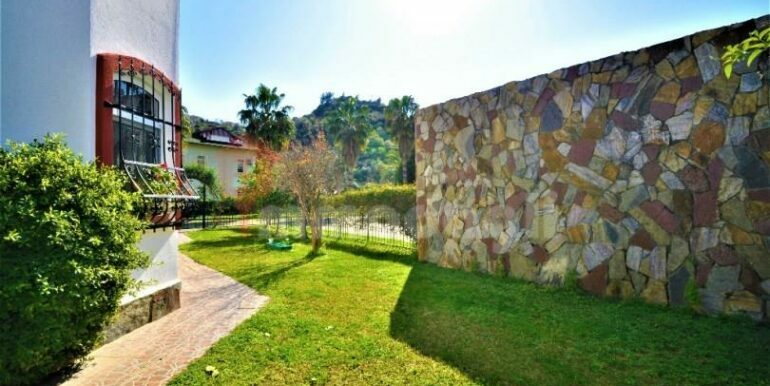 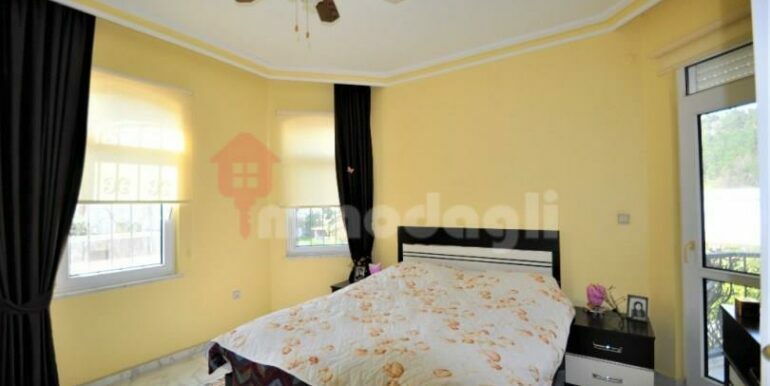 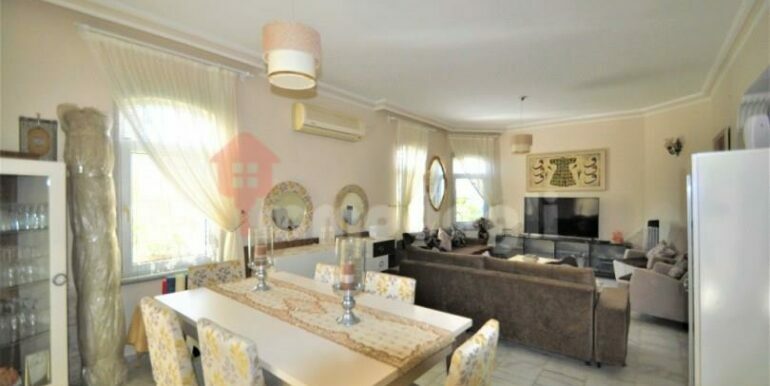 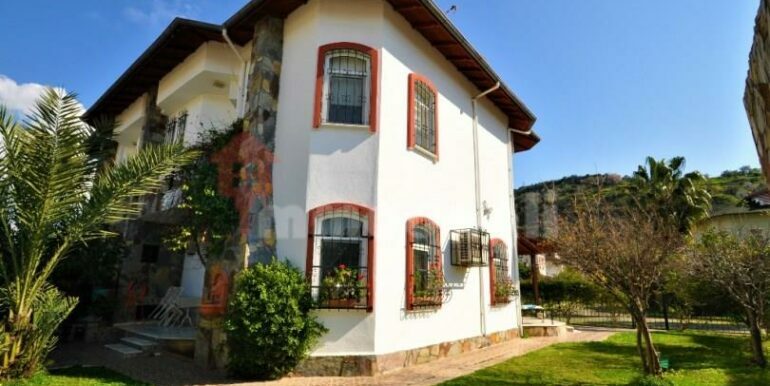 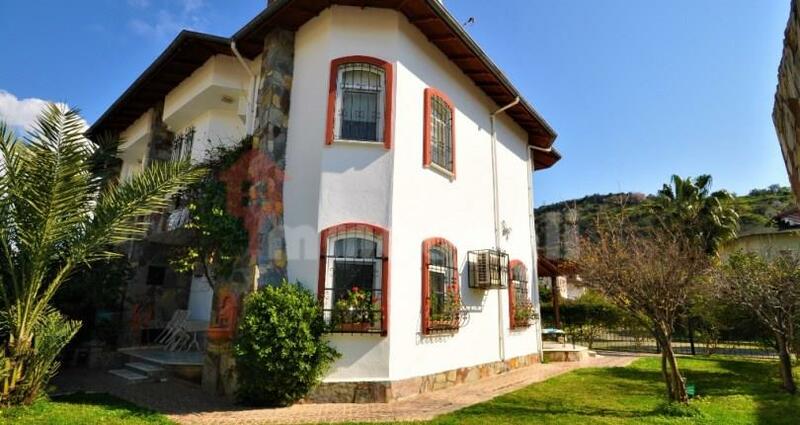 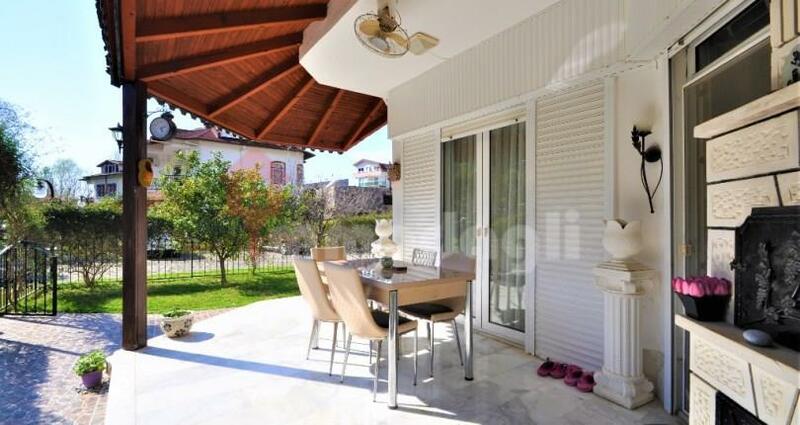 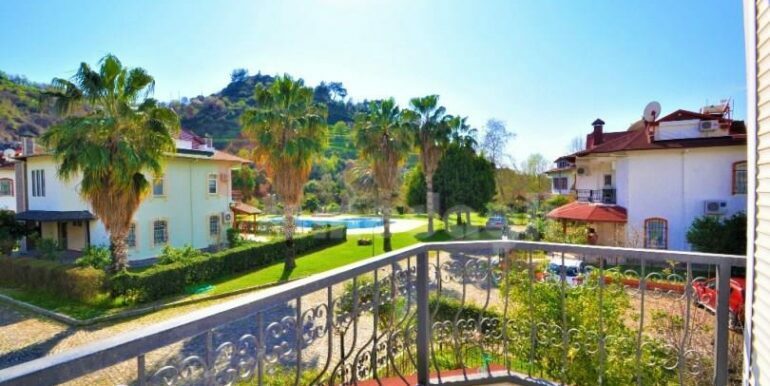 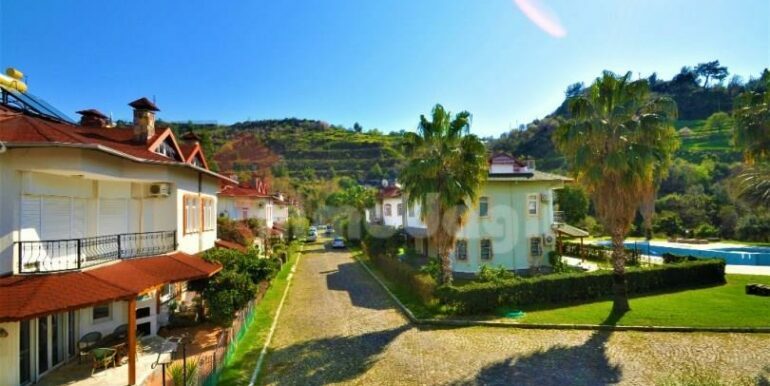 This villa is located in a villa complex in Tosmur, Alanya and is located next to the famous Dim River, known as Dim Çay. 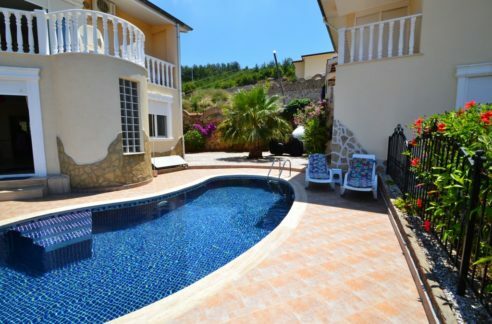 The villa is a triplex villa and consists of 3 floors and 5 bedrooms, 1 living room with open kitchen, bathroom, balcony and terrace on a total of 210 sqm. 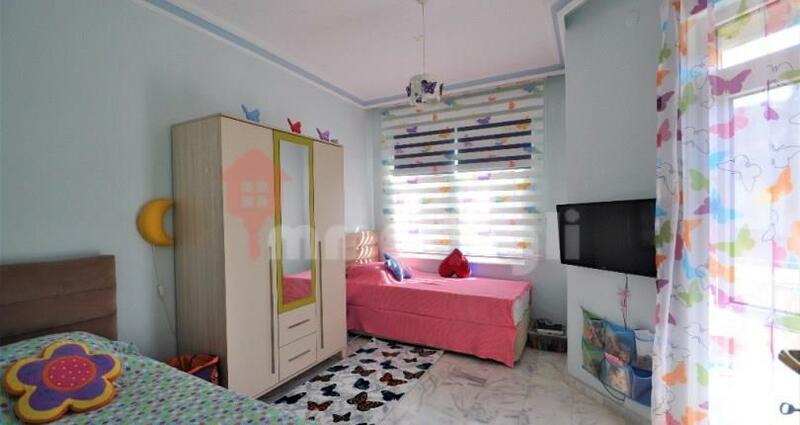 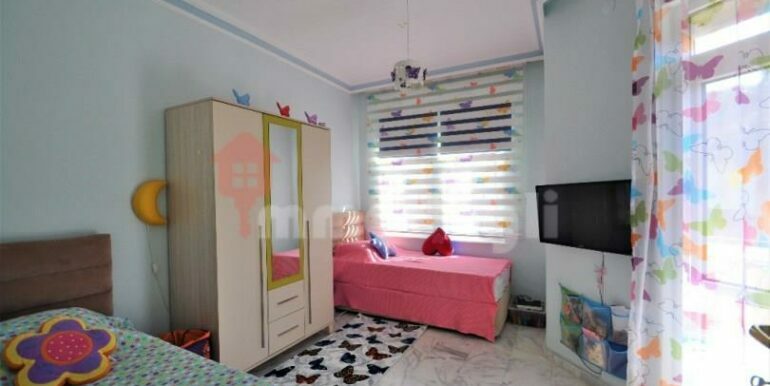 The villa is fully furnished and well maintained. 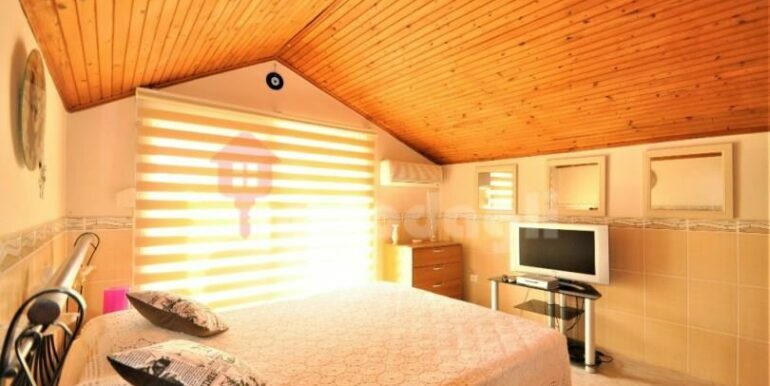 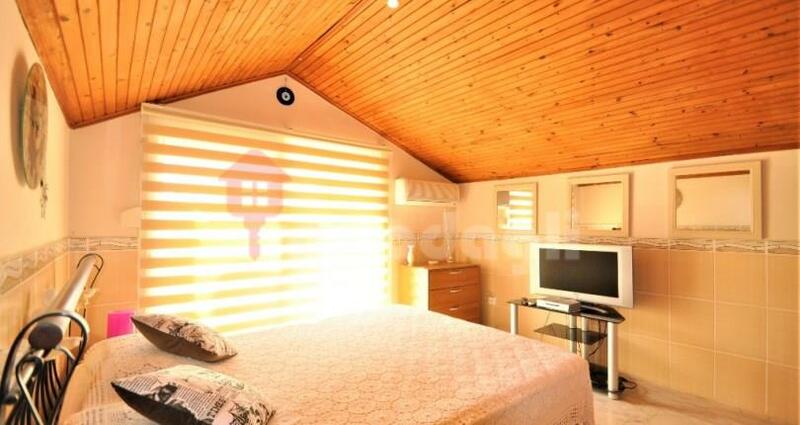 The bathroom has a hot tub and the entire rooms are equipped with underfloor heating. 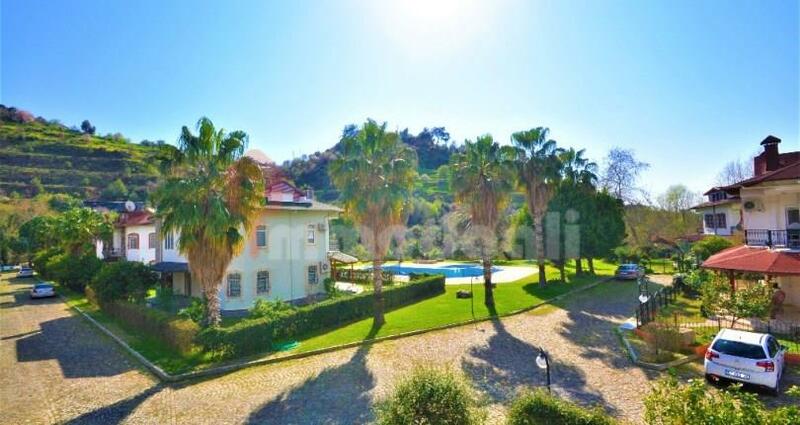 The villa has its own garden and parking. 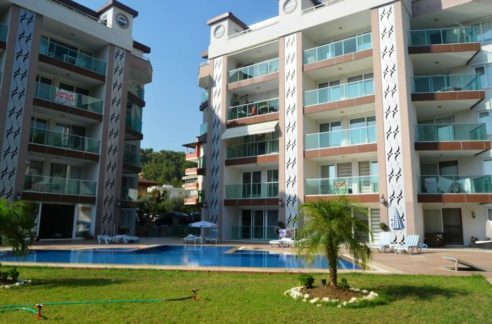 There are a total of 8 villas and a communal pool in the complex. The villa is 2 km from the beach and shopping is about 1 km nearby. 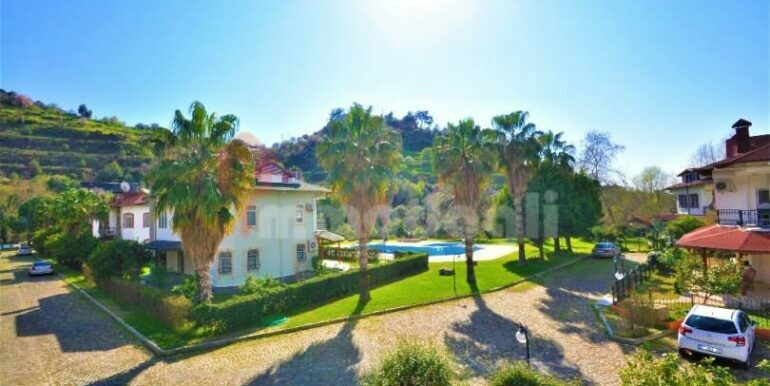 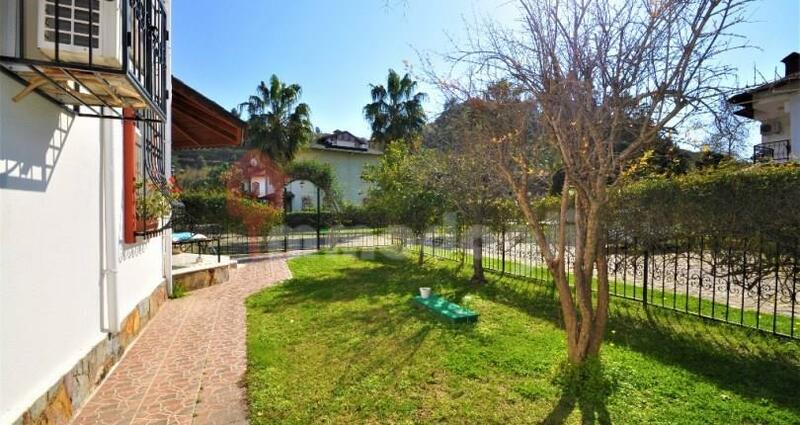 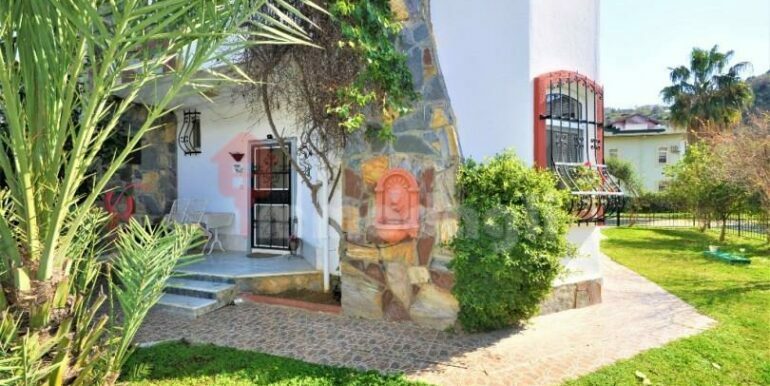 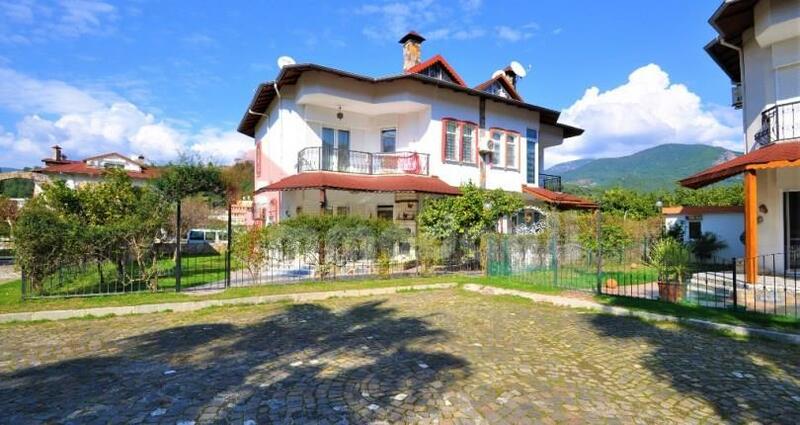 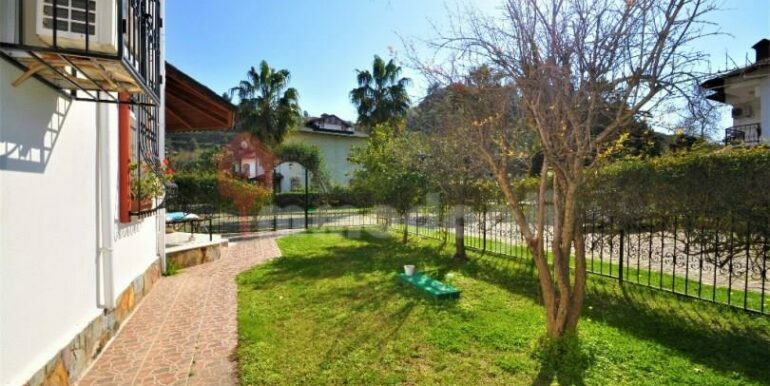 The villa can be rented out in summer months. 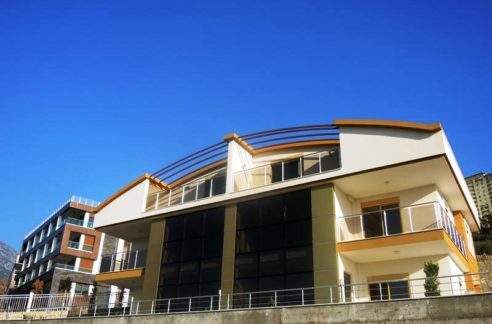 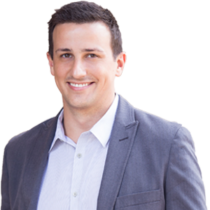 We can support you in this.